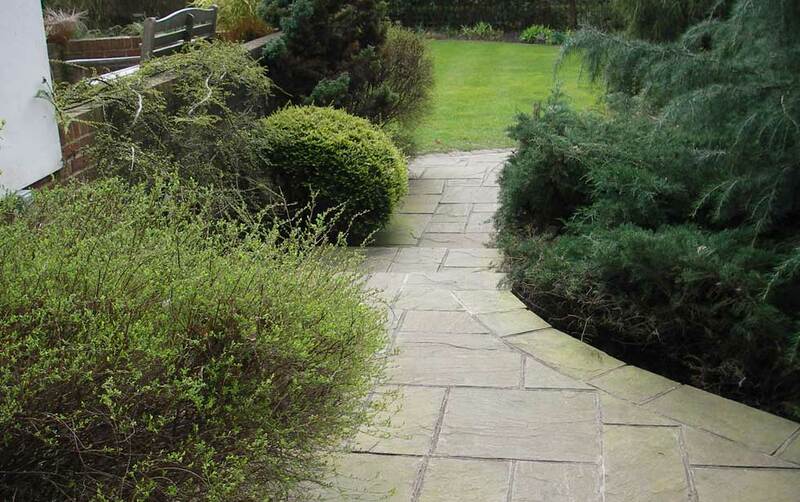 Please use the directory below to find your local garden team. 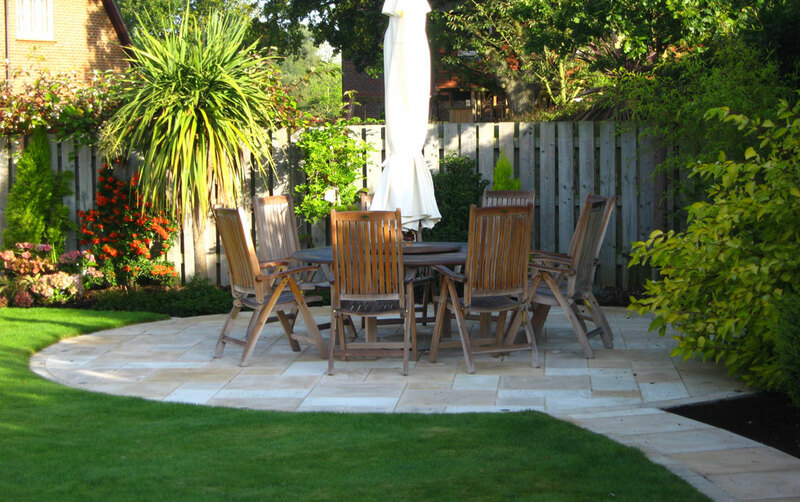 If we're not able to answer the phone please leave a message and we’ll call you back! 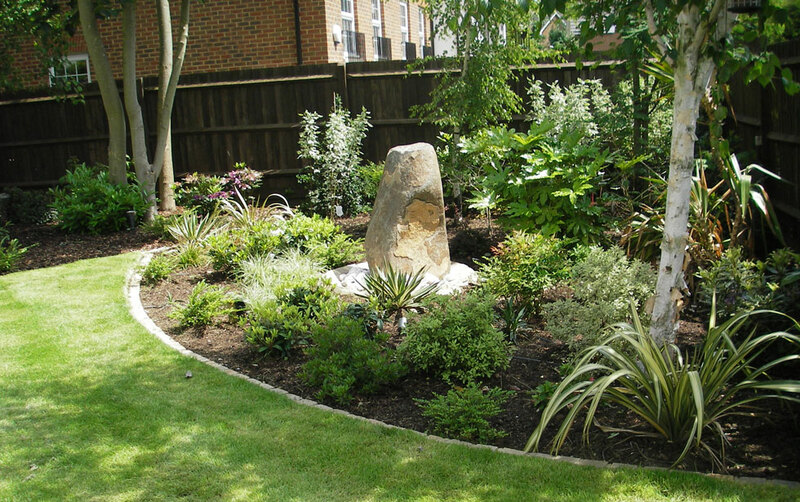 Established in 2009, Diamond Garden Care Weybridge provides a gardening service to private homes and small property developments. 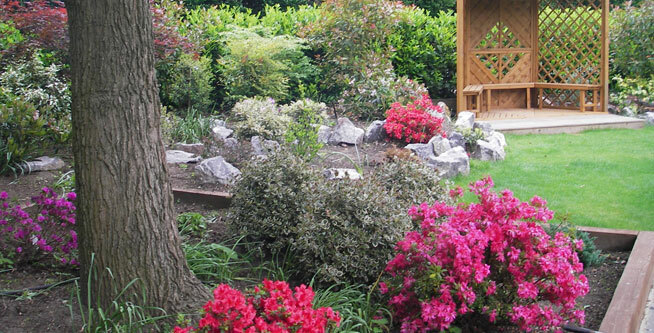 The team is led by Paul Chandler. 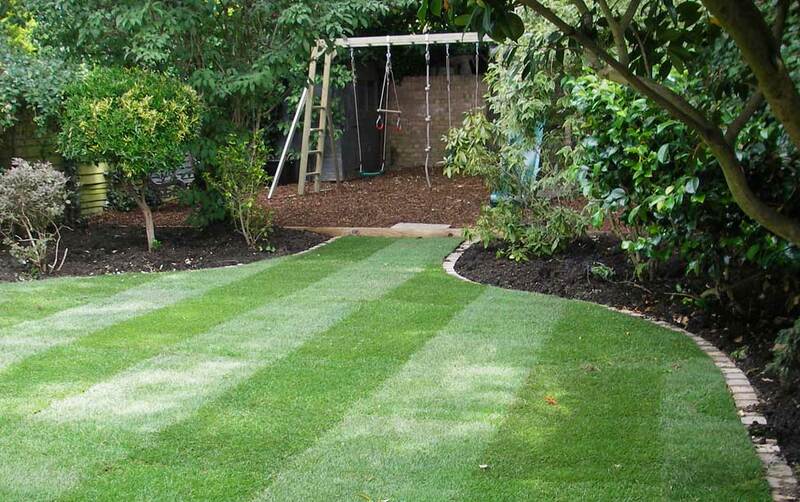 Whether you want us to mow your lawn every week or to create a planting scheme for bedding areas, Diamond Garden Care Weybridge has the necessary skills and professional knowledge. 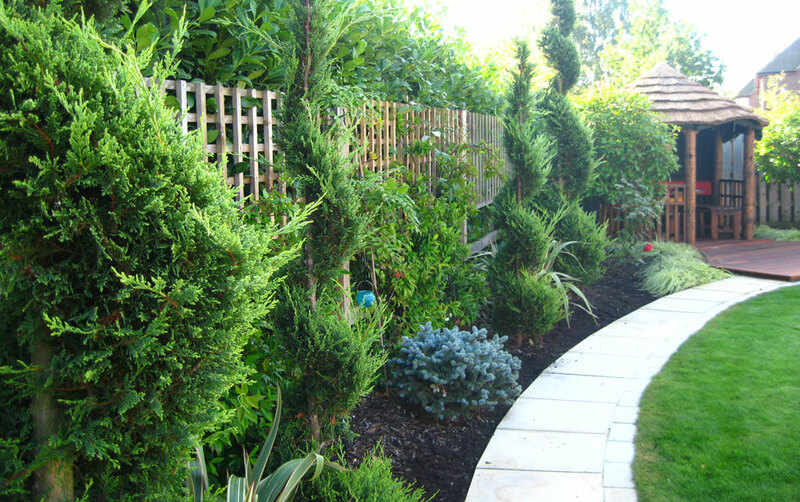 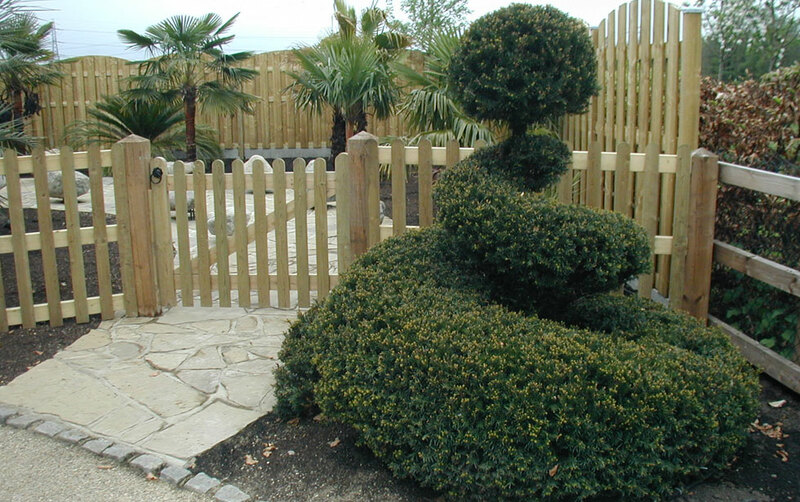 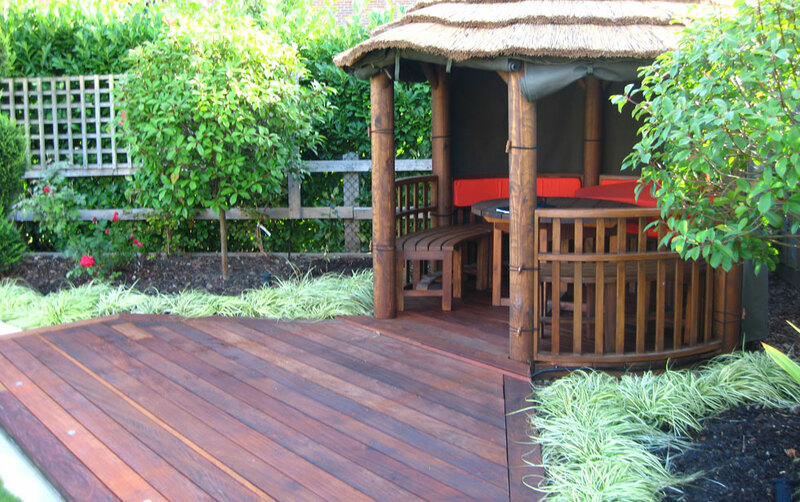 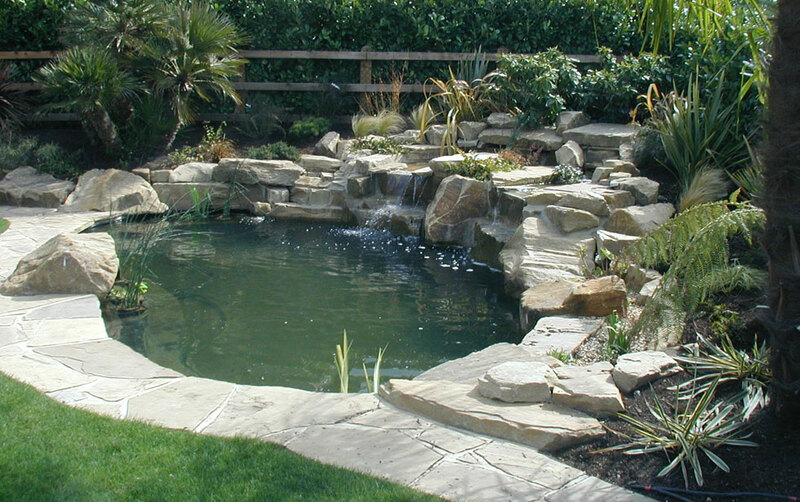 We work closely with each and every client to ensure they are constantly delighted with how their gardens look. 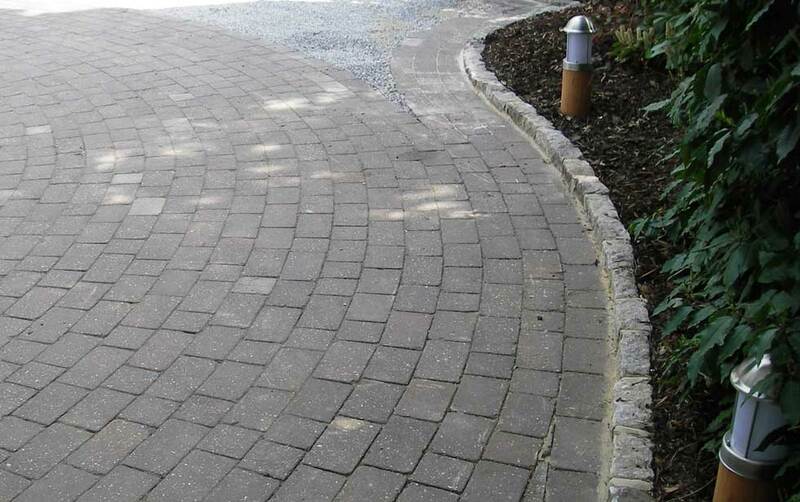 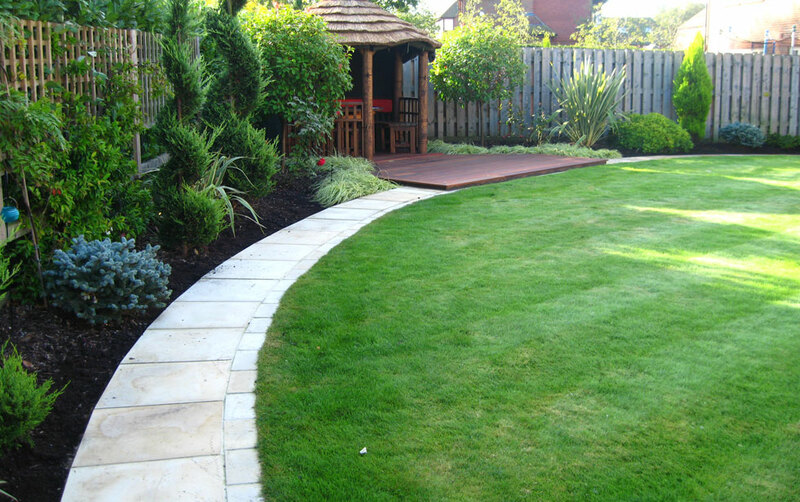 Diamond Garden Care Weybridge covers all aspects of garden care – from weekly maintenance and weeding to re-pointing your driveway. 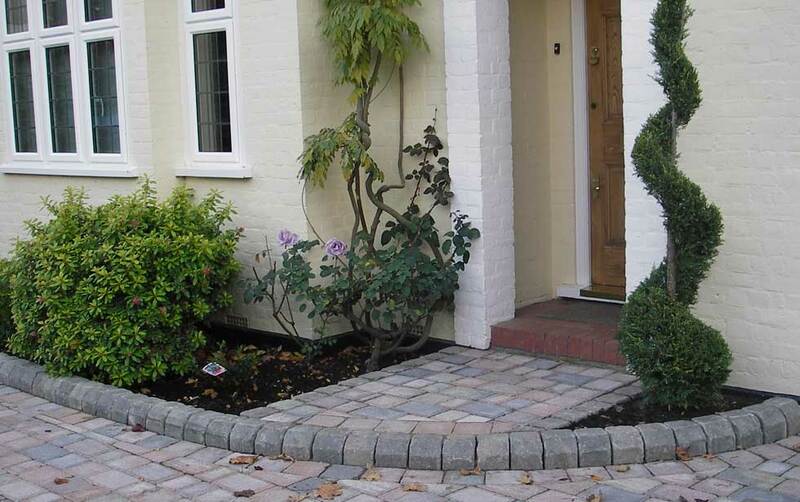 Find out more about our services or just give us a call. 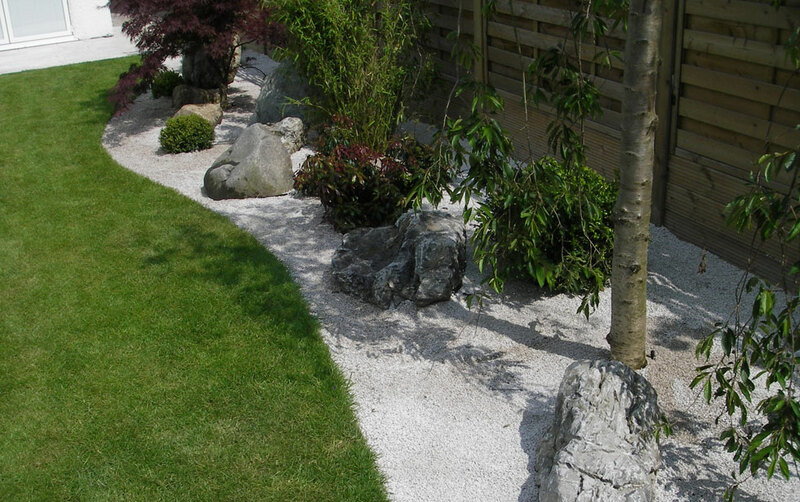 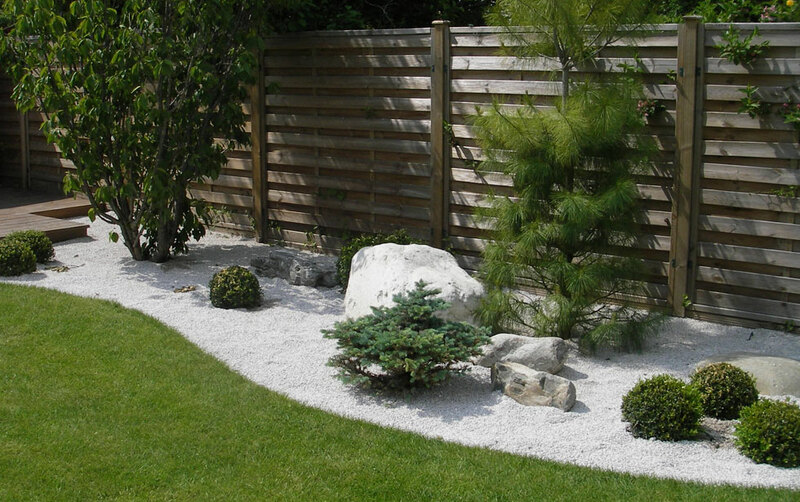 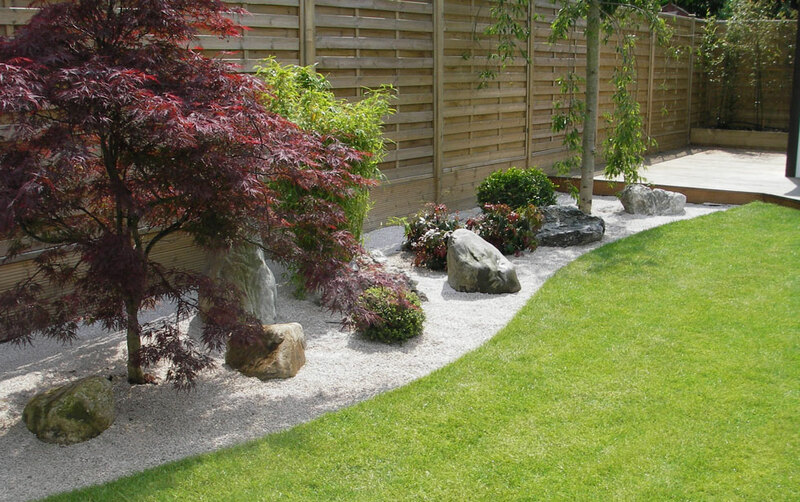 If you’re planning to introduce new features into your garden, or are looking for a complete re-design, we work closely with Diamond Landscaping. 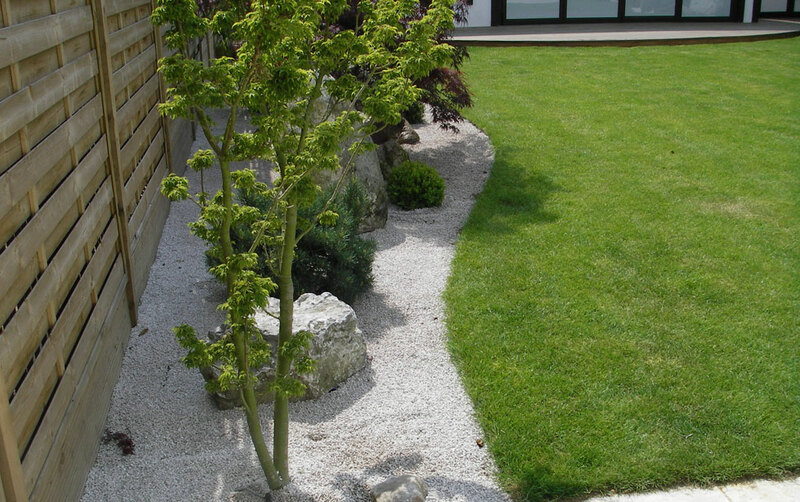 Together, we can fulfill both the soft and hard landscaping requirements you’ll need – from the design and construction of new pathways and bedding areas to creating a planting scheme that is sympathetic to the new layout.